Academy of volleyball in Partnership with P1440. Academy will host P1440 Rise Tournaments from May to August at Menlo College, Atherton. Every weekend players will have the opportunity to compete against other teams and to develop their volleyball skills while having fun in the sand. For players who are interested to compete at the Junior Nationals Qualifier for P1440 Rise these tournaments are the chance to accumulate points and qualify. Gifts and prices every weekend for the first three positions. *Academy is proud to be chosen as an exclusive host in the state of California for 3 sanctioned Junior Nationals Qualifiers tournaments for P1440 Rise! 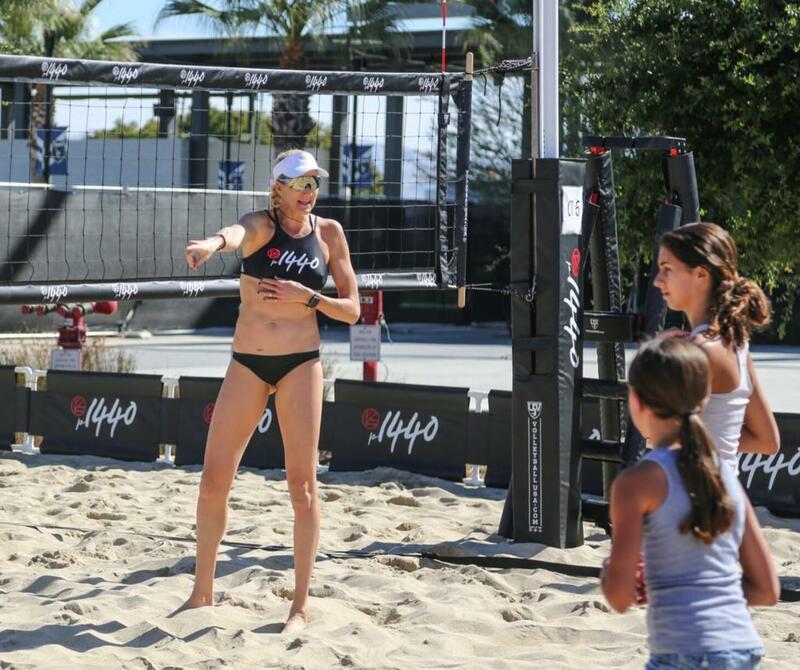 P1440 WILL CELEBRATE THE GAME OF VOLLEYBALL AND PROVIDE AN EXCITING AND DYNAMIC VIEWER EXPERIENCE, BE THE TRUSTED, GO-TO RESOURCE TO ENHANCE PERSONAL PERFORMANCE AT ALL LEVELS, ENCOURAGE AND SUPPORT MINDFUL LIVING IN EVERY AREA OF LIFE AND REMIND US TO LIVE PLAYFULLY. ©2019 Beach Academy of Volleyball / SportsEngine. All Rights Reserved.